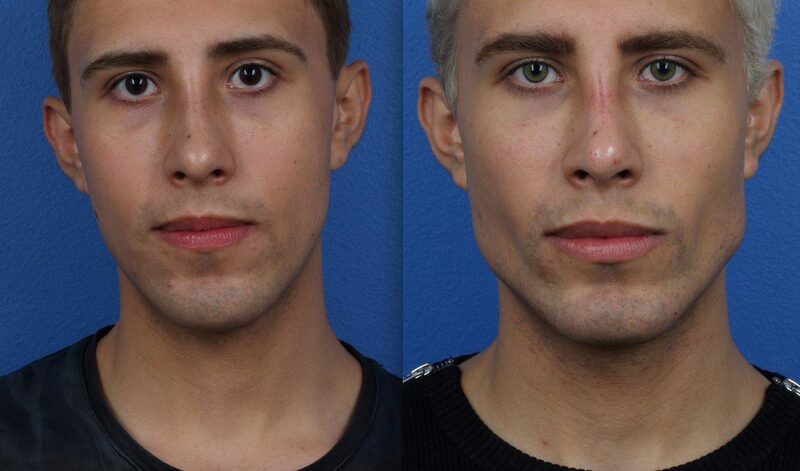 Dr. Steinbrech specializes in male model plastic surgery such as jaw augmentation, pec enhancements, liposuction, buttock implants at his office in NYC. Jaw augmentation does wonders by seemingly adding 20 lbs. of muscle to the body. NYC men in their 30s and 40s will look ten years younger after having their jaw line and chin sculpted to Hollywood perfection. How does Hi Def Liposculpting differ? 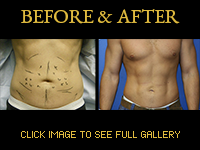 Hi Def Liposculpting by Dr. Steinbrech offers a more targeted and defined result. When used on the upper and lower abdomen, Hi Def Liposuction chisels out the perfect six-pack and pelvic lines for the ultimate NYC male model look.